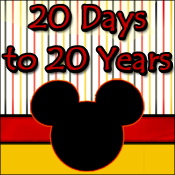 Mandas Disney Blog: 30 Days to 30 Years - 1998! 30 Days to 30 Years - 1998! Last week I was a guest blogger for the '30 Days to 30 Years' series celebrating 30 years of Epcot over at Distherapy! I was on holiday so I didn't manage to blog about it ... but now that I'm back I hope you'll hop over and check it out! 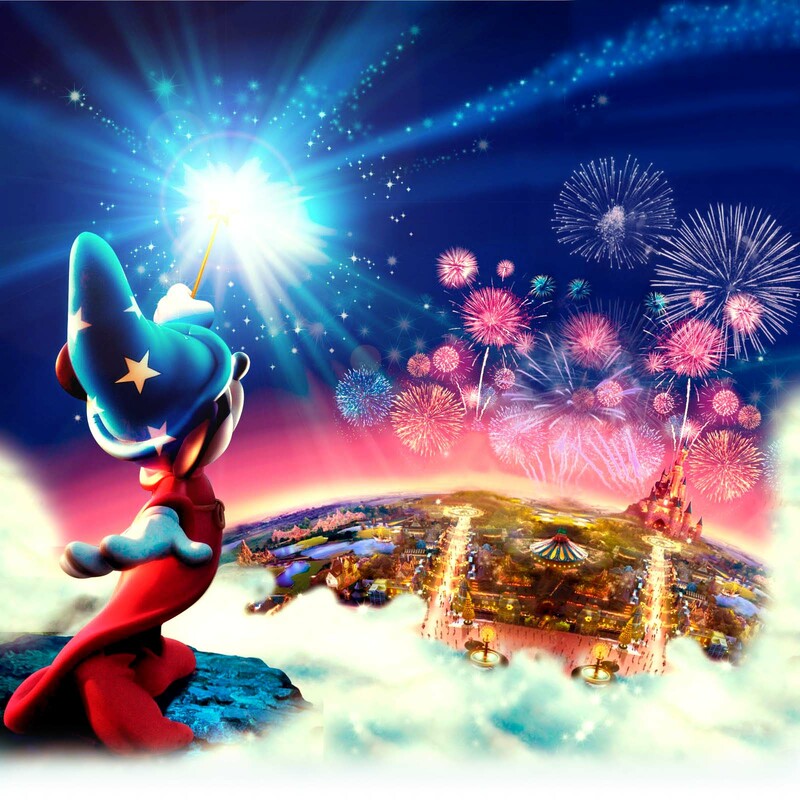 Click on the banner below to read all about the great 'Figment Flap' in Epcot in 1998! Please be sure to check out all the other bloggers taking part by clicking the button below! And congratulations to Donna for putting together another fantastic series!